Ned wants Michael to step down as CEO but Michael refuses. He pounds back a couple of shots as well as his medication before storming out and heading to the Metro Court. Why Sabrina hasn&apos;t told him to stay off the meds until she has the lab report back is a mystery. Nina still has her knickers in a bunch about Franco&apos;s accusations. He bends over backwards begging her forgiveness, but she&apos;s having none of it. Franco brings up the ELQ shares, but that&apos;s not enough to get her to lighten up. Kiki calls Silas to tell him that Avery is missing. Silas reassures her, but doesn&apos;t look as shocked or worried as he should be. Methinks he knows where Avery is. Ava asks about her daughter and the meds to die, which Silas has. Kiki feels a ping of remorse and confesses to Julian that she and Morgan drugged Michael. Nathan goes over the case with Liesl, who has her own suspect, Silas. She points out that he was the last to see Avery before she disappeared than suspiciously took off. Nathan decides to follow up. 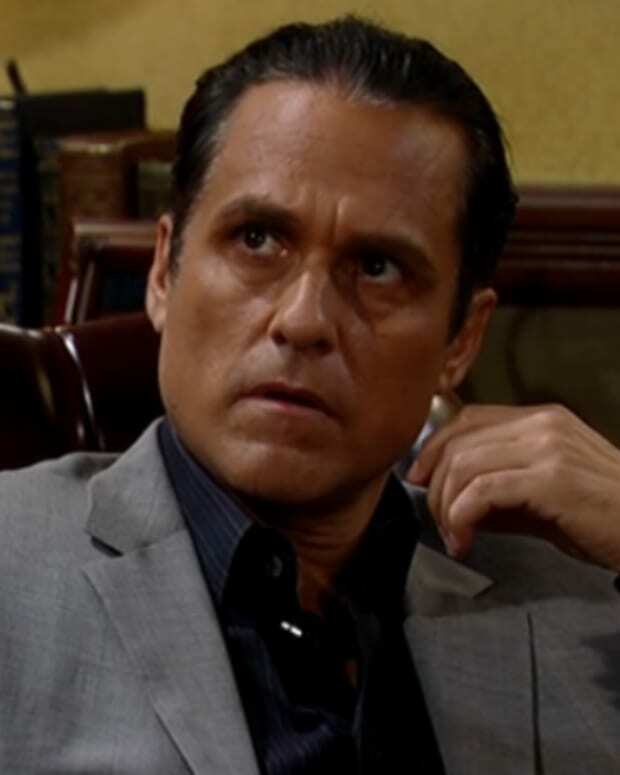 Sonny pays Luke a visit to question why Luke came after him. Luke explains about the boogieman inside him and how he wanted all of Sonny&apos;s toys, but mean old Laura wanted a normal life. Luke begs Sonny&apos;s forgiveness. Julian natters on to Olivia about babies, kidnappings and Franco possibly kidnapping babies. Olivia warns him off, but runs to Ned. Franco shows up at the mansion for his piece of the pie. 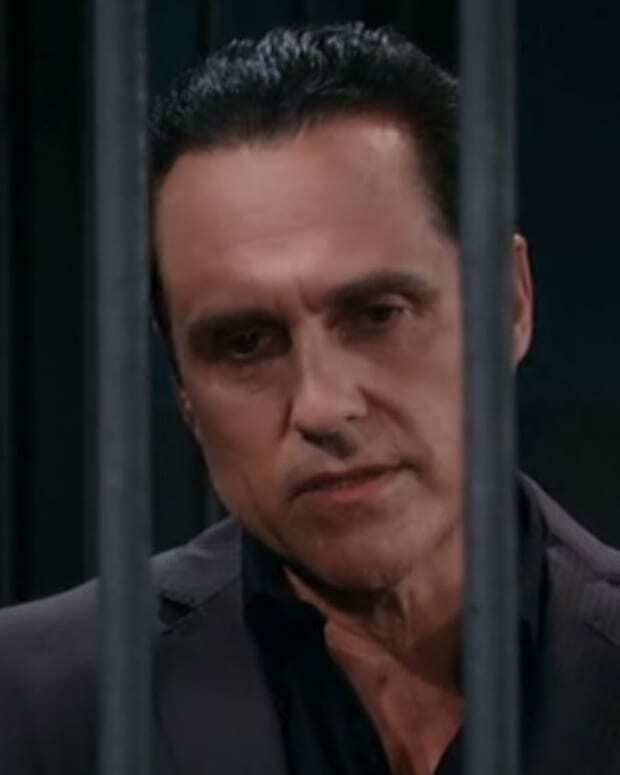 Perkie's Observations: Morgan Confronts Luke on General Hospital! 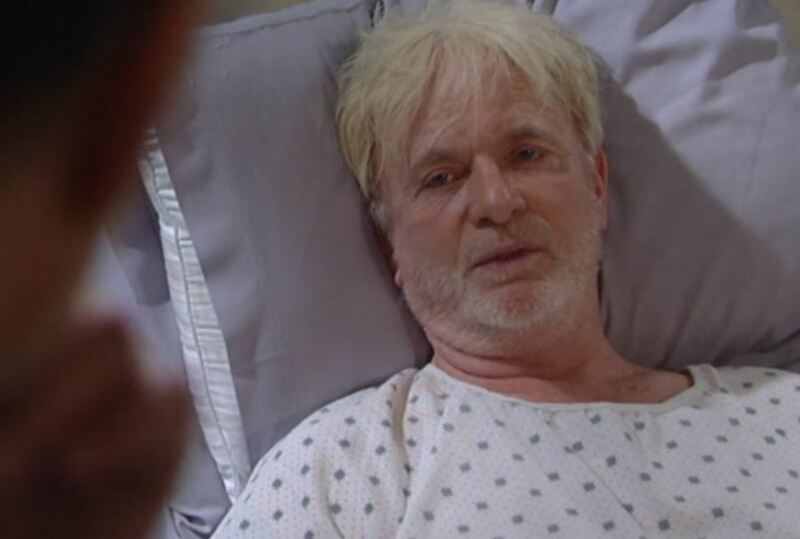 Perkie's Observations: Sonny Confronts Derek on General Hospital!